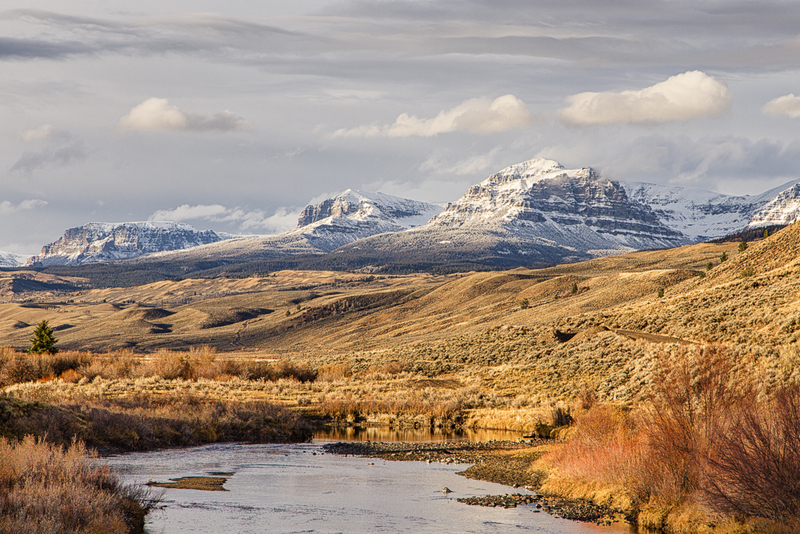 We truly are in one of the most beautiful areas on earth. 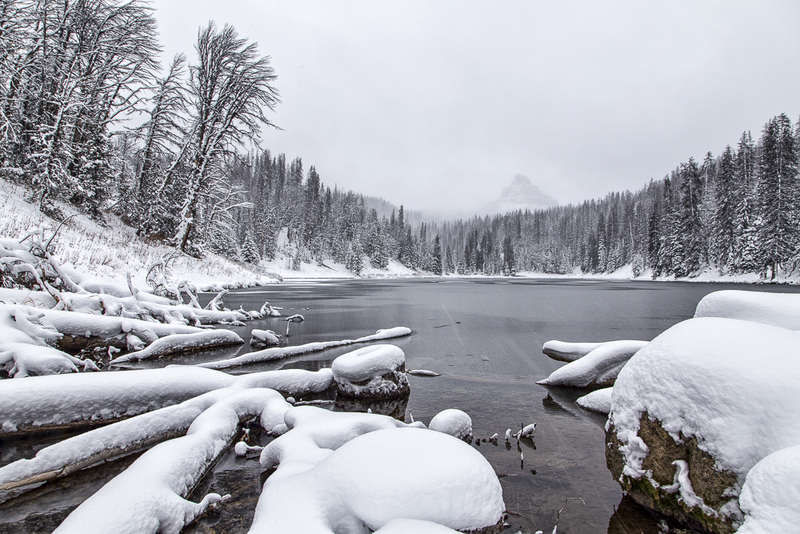 Please enjoy some of these photos from the areas near our properties. All photos taken by Luke Mislinski Photography. All photos: © Luke Mislinski. All rights reserved. 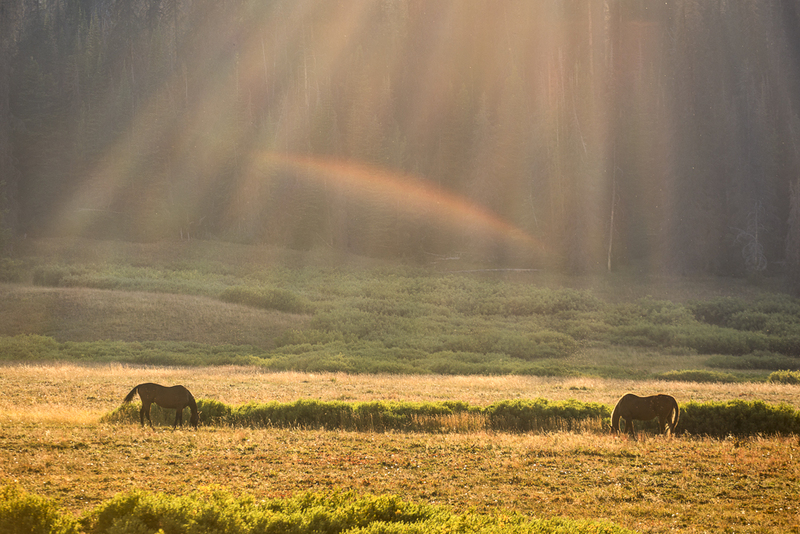 Horseback riding in the are is spectactular. 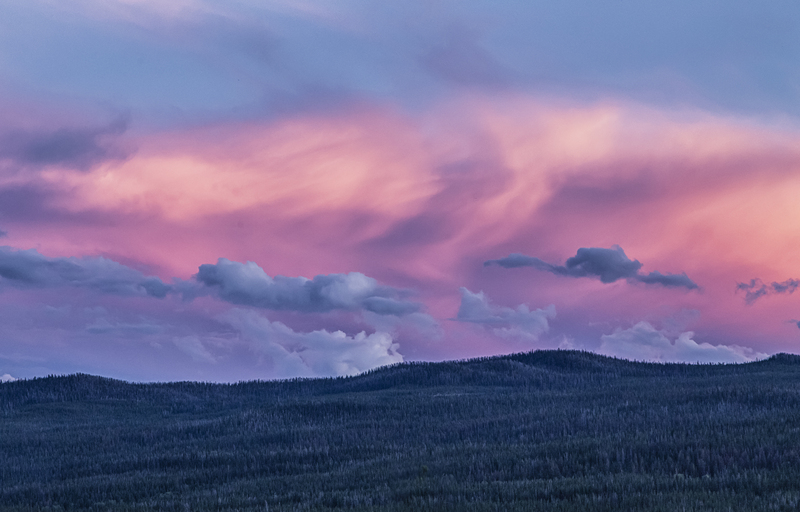 This was taken near Brooks Lake Lodge, a short drive from the properties. 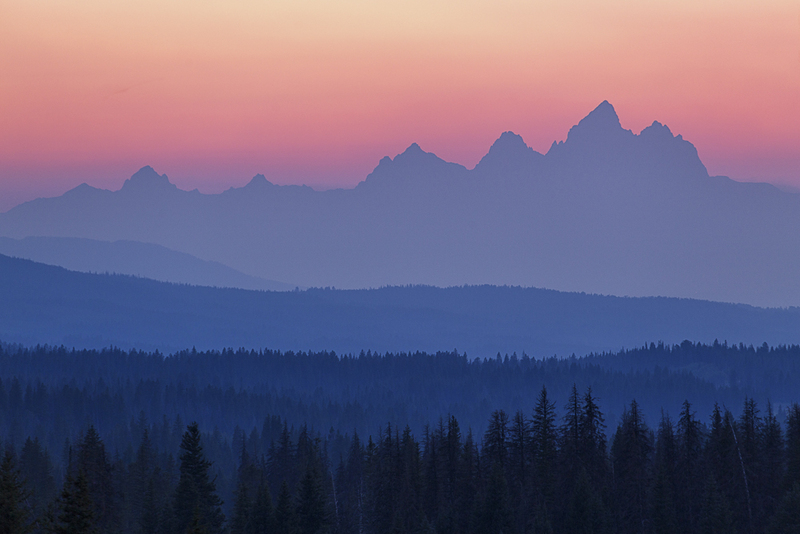 The Tetons tower over the valley below, as seen from this overlook only 20 minutes from the properties. 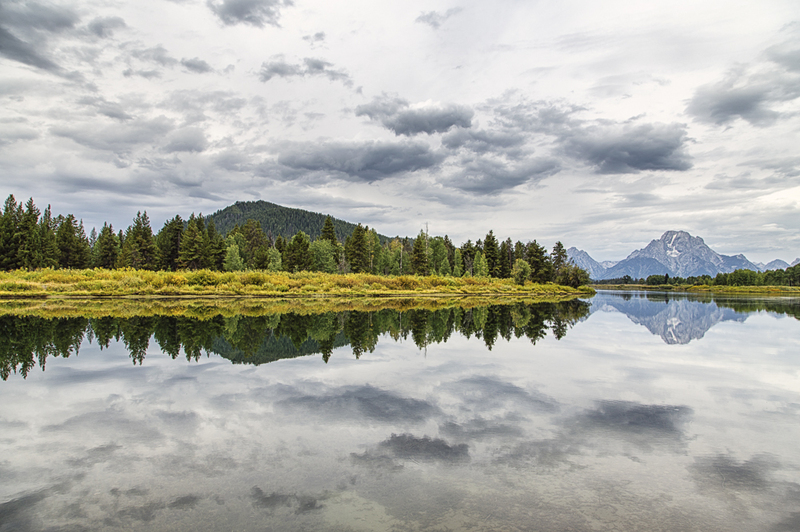 Oxbow Bend in Grand Teton National Park is a popular place for photographs. 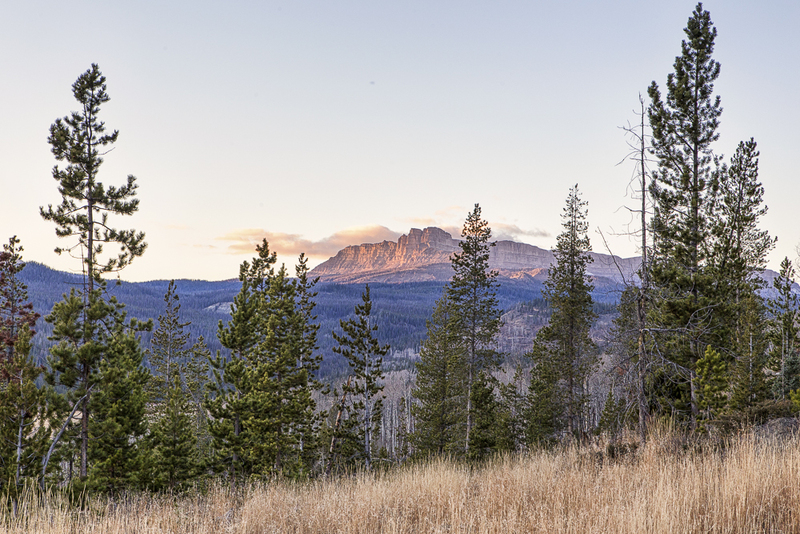 This view of the Absoraka Mountains is only about 10 miles east of the properties. 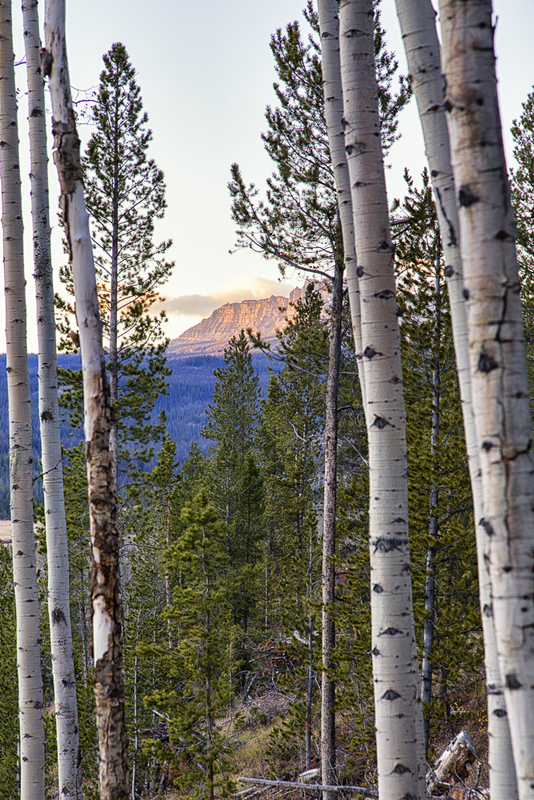 This beautiful aspen grove is just behind Cabin #1 – Luxury Log. 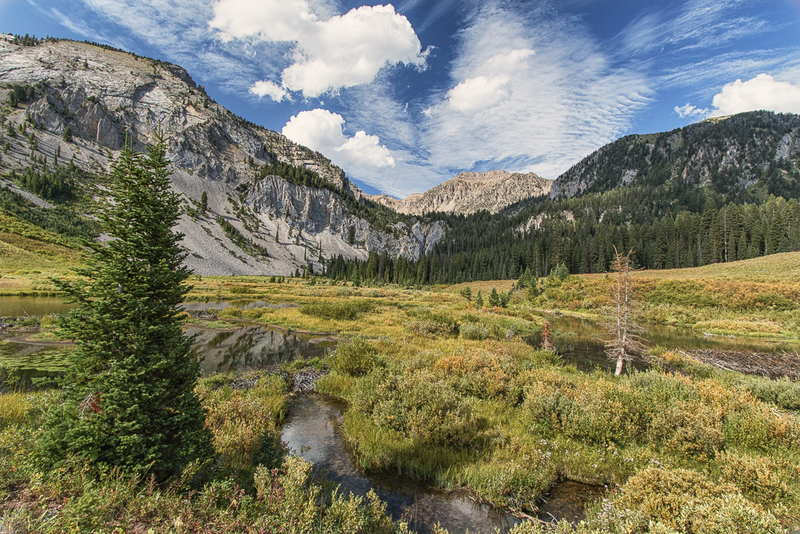 The areas surrounding Togwotee Pass, just 10 miles west of the properties, offer countless recreation opportunities. 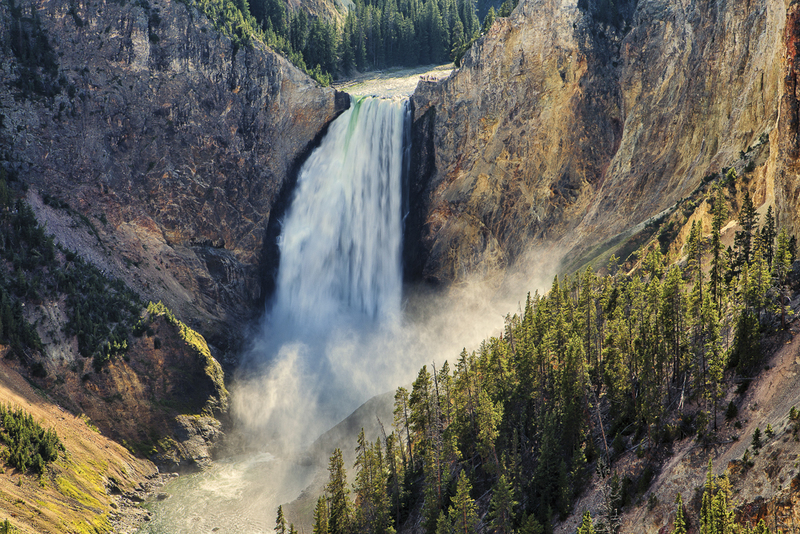 Yellowstone Falls is an iconic place to visit. 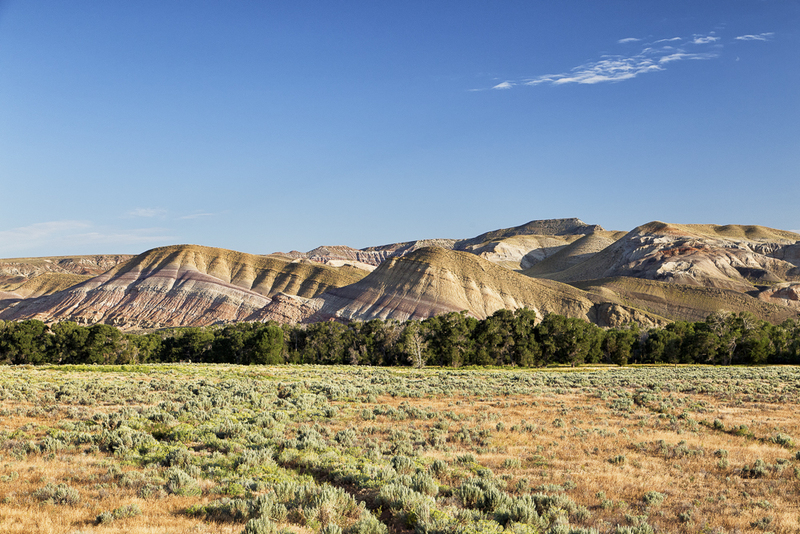 These multi-colored hills are just east of Dubois, about 30 minutes from the properties. 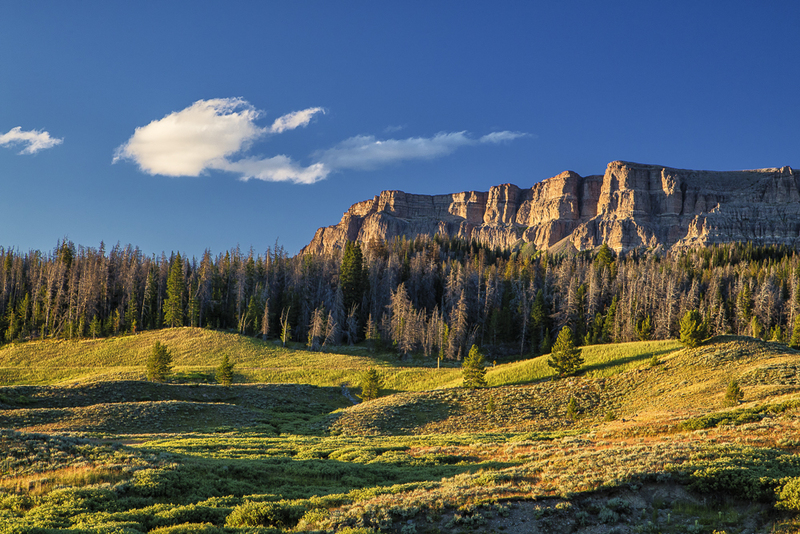 The Gros Ventre wilderness, just SE of Jackson Hole, is a paradise for hikers, backpackers, and horseback riding. This view is from the hillside behind Cabins #1, #2, and #3. There are countless lakes in the area perfect for swimming and fishing.